An interactive FMV video game set during the original star wars trilogy. 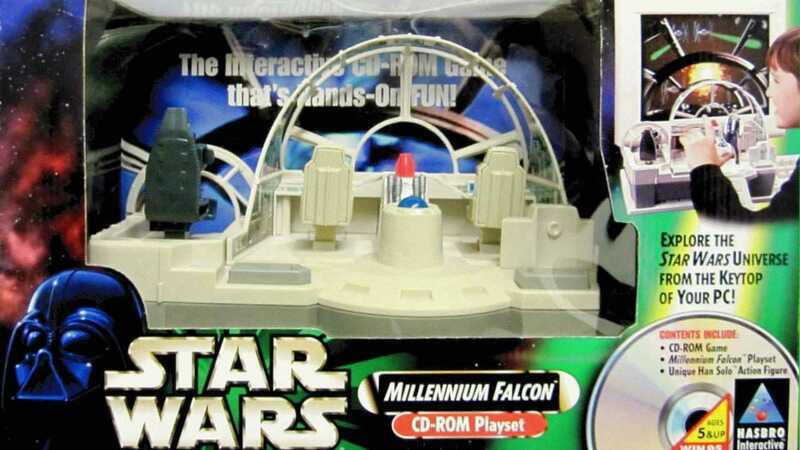 Box copies include keyboard-mountable Millennium Falcon interior and action figures. Copyright © 2014 - 2019 SocksCap64, All Rights Reserved. Logos, Trademarks, Pictures Belongs To Their Respected Owners. Powered By WordPress. 99 Queries in 0.460 seconds.